Interested in receiving some Food Coaching? Jacqui offers food and lifestyle coaching in person as well as on line, and over the phone. She coaches people interested in general health improvement as well as those wishing to losing weight, athletes, and parents looking to offer their children better, super palatable options. 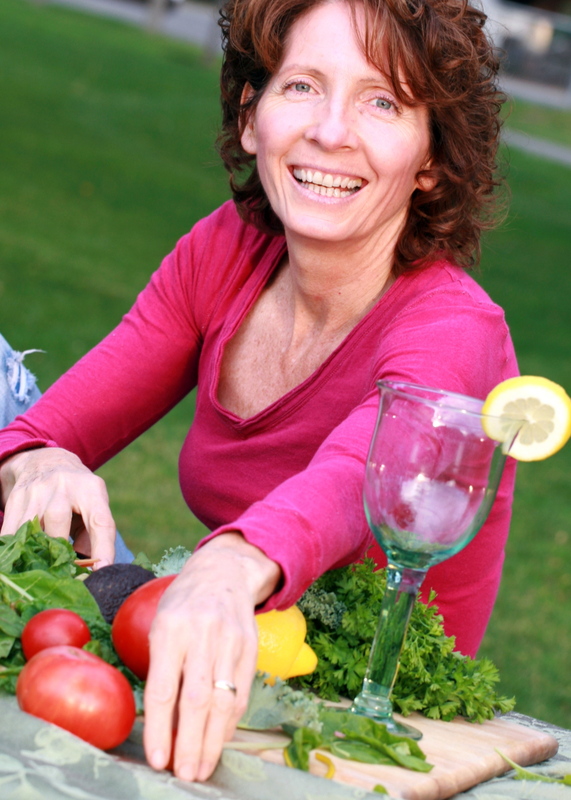 Jacqui frequently leads classes in green juicing, adding superfoods to your diet, and raw “cooking” to name a few. Her website (and cookbook) is in the works — contact us if you would like any further information!